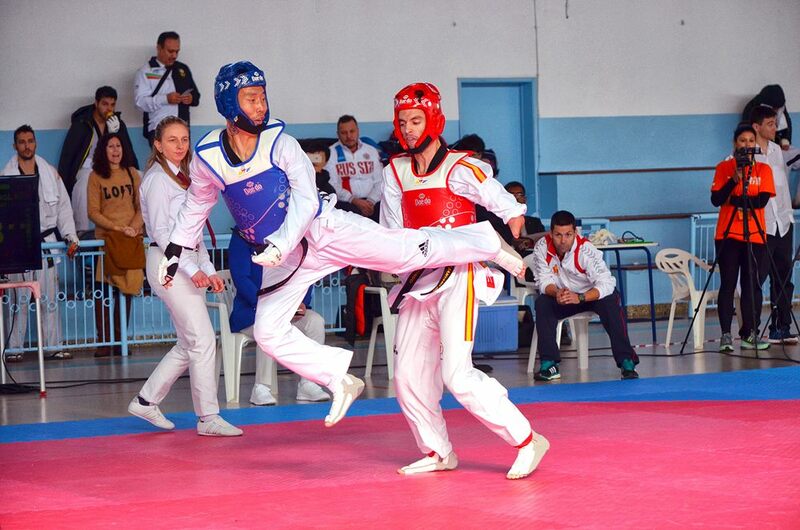 VILA REAL DE SANTO ANTONIO, PORTUGAL – World Taekwondo (WT) will be testing a new one five-minute round fight system at the IWAS Games in Vila Real de Santo Antonio, Portugal and at the European Open in Sofia, Bulgaria this month. The new system will replace the previous two three-minute round fight. To compensate for the lack of a break between rounds, each coach will be given one 30-second timeout that can be used at any point during the round. 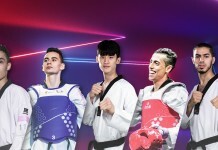 “We’re looking at how to make Para taekwondo more efficient”, said WT’s technical chair for Para taekwondo Chakir Chelbat, “And how to make it more exciting”. 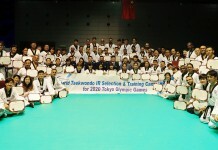 The rule was first adopted for optional use at the World Taekwondo executive meeting in Burnaby, Canada in January 2017. It is the first time it is being tried at a Para taekwondo event. The rule was adopted to shorten the time of tournaments and to make the sport more audience- and sponsor-friendly. It will allow more fights per day and WT believes that it will make the fights more dynamic. How do the fighters like it? How does the strategy change? Does the audience like it? This data will be evaluated before any decisions are made as to whether to keep the system going forward. The IWAS Games runs from 3 December to 6 December in Vila Real de Santo Antonio, Portugal and the European Open will be held on 7 December in Sofia, Bulgaria.